Ford Motor CEO Jim Hackett informed workers that 2019 will be the year the 115-year-old automaker turns “the corner toward a really bright future,” in an internal memo observed by The Detroit News. Hackett is carrying out global restructuring that would have Ford spend $11 billion to manage the struggling business units in Europe, South America and China, slash the global salaried workforce and slash $25.5 billion from the operating budget during the next few years. Those changes are necessary, Hackett has argued. But they’re perceived by investors and industry experts as slow-moving, and many Ford employees unclear about the plans of Hackett. That’s not a problem limited with Ford, Hackett wrote in the memo dated March 8 that informed employees what he’s doing to position the company to rival with companies new to the automotive industry, and why he’s doing it. 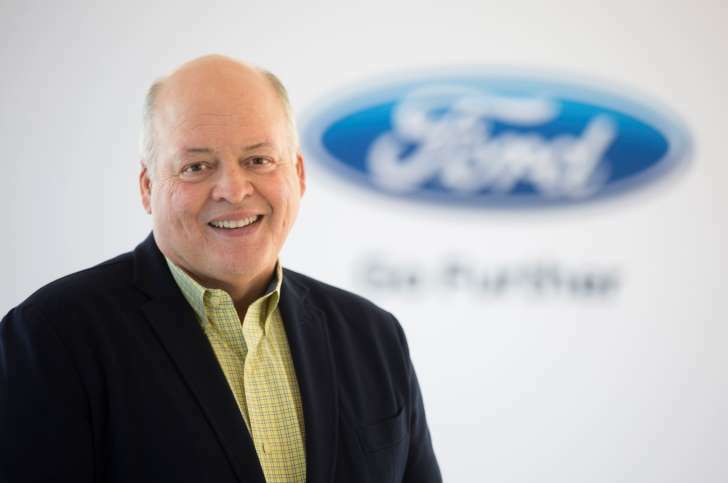 Investment analysts and industry experts have been skeptical about Hackett for most of his almost two-years at the helm of Ford for lacking clarity and taking decisive actions to deal with perceived problems at the automaker. Hackett has insisted on calls with investors, in public talks and interviews and through internal memos that he and his team are taking actions to turn Ford around.